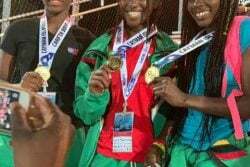 The 2nd Annual Antigua Barbuda Cricket Association Independence (ABCA) Tri 20 tournament 2017 commences today and runs until 14th October in Antigua. 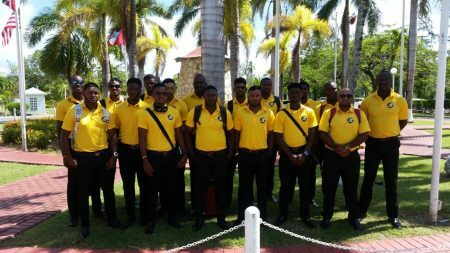 The Guyana cricket team departed yesterday to join the hosts and Jamaica. The team is led by Leon Johnson (Captain) and Veerasammy Permaul (Vice-Captain). 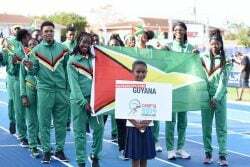 Rayon Griffith is the Manager and Head Coach Esuan Crandon.